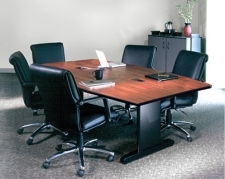 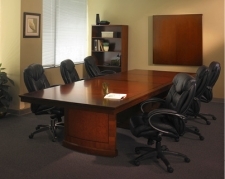 A conference table is a must for any office and can make a big statement about how you do business. 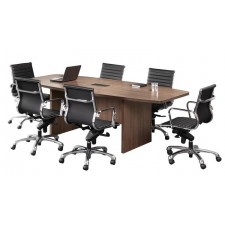 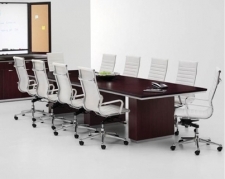 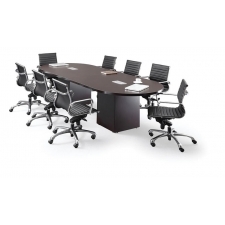 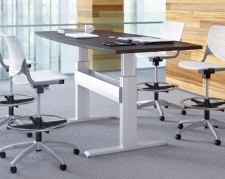 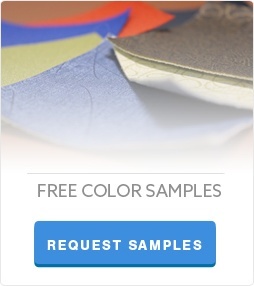 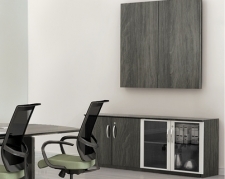 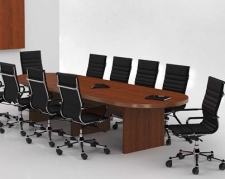 When choosing a conference table you want to consider which choice will match the look and feel of your office while providing the usability you need. 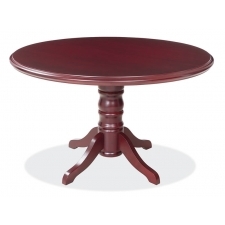 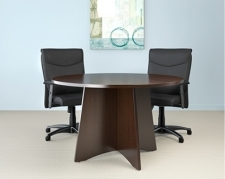 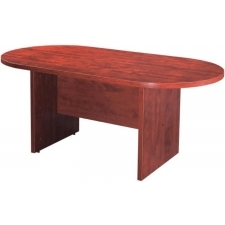 From round to racetrack, we have a wide selection of table shapes that will work perfectly in your space; and with the option of different sizes, finishes and even the addition of power, you can find a conference table that will give you one less thing to worry about in your morning meetings.